How much solace is in these seven lines! And how much understanding of love as being more than an emotion. 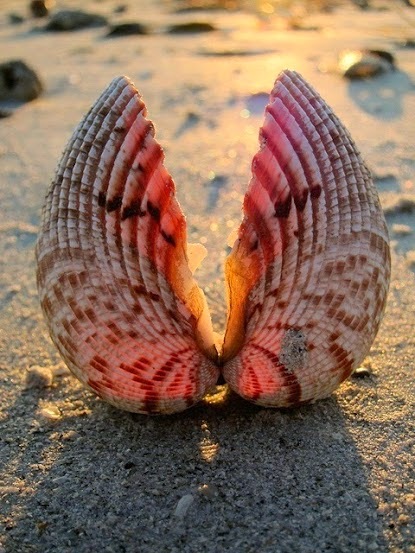 And the shell expresses so much of what the text describes: we might see the shell as being 'empty', but its open form is that of a receptive vessel which echoes the human heart.